The Southwest Florida Marine Industries Association plays an active role in the local community and has, for more than forty years, worked to protect the rights both of the boating consumer and member businesses. From skiffs to offshore fishing boats, the 29th Annual Bonita Springs Boat Show has every boaters needs covered. The show takes place at the Naples/Ft. Myers Greyhound Track conveniently located on Bonita Beach Rd. 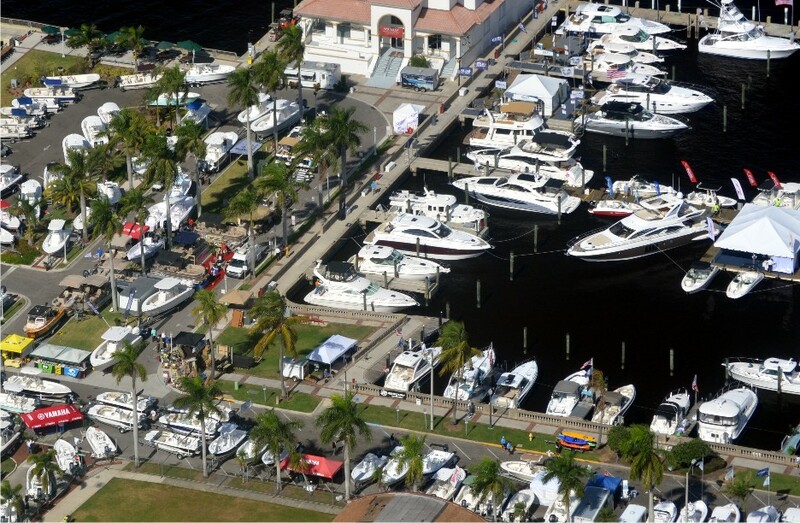 Widely considered the premier boat show on Florida’s west coast, the 45th Annual Fort Myers Boat Show stretches through the Harborside Event Center, along Edwards Drive and Centennial Park to The Fort Myers Yacht Basin. 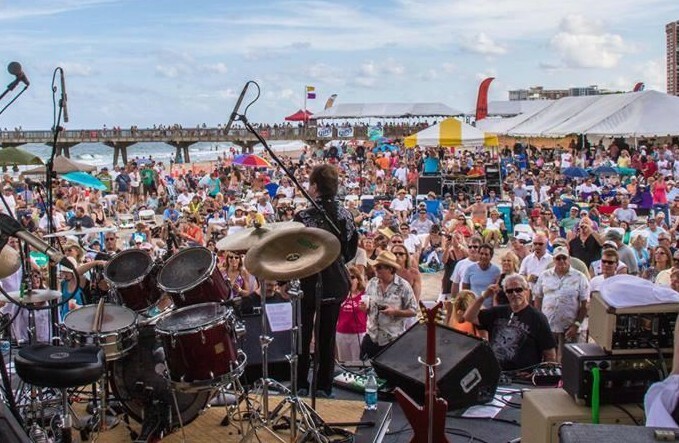 The Pompano Beach Seafood Festival right on Pompano Beach features great national and local entertainment with every type of seafood imaginable and a boardwalk of arts and craft vendors stretching over half a mile. 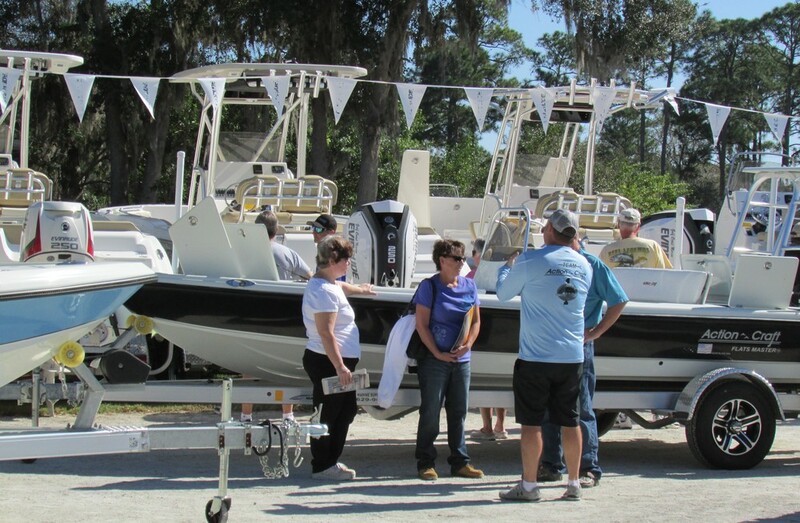 The 17th Annual Charlotte County Boat Show at the Charlotte County Fairgrounds features a variety of boat lines and marine products along with fishing educational clinics to appeal to any boater in the Southwest Florida region. The Pompano Beach Fishing Rodeo is the oldest and premier family fishing tournament in South Florida with over 50 years of tradition. This is a cornerstone event for the entire South Florida community. Good Event Management has produced quality events since 1982 throughout the state of Florida. John, Laura, and Kyle are avid boaters with a passion for the marine industry. G.E.M is a true family business committed to producing top notch events with experience in boat shows, trade shows, festivals, fishing tournaments, and association management.